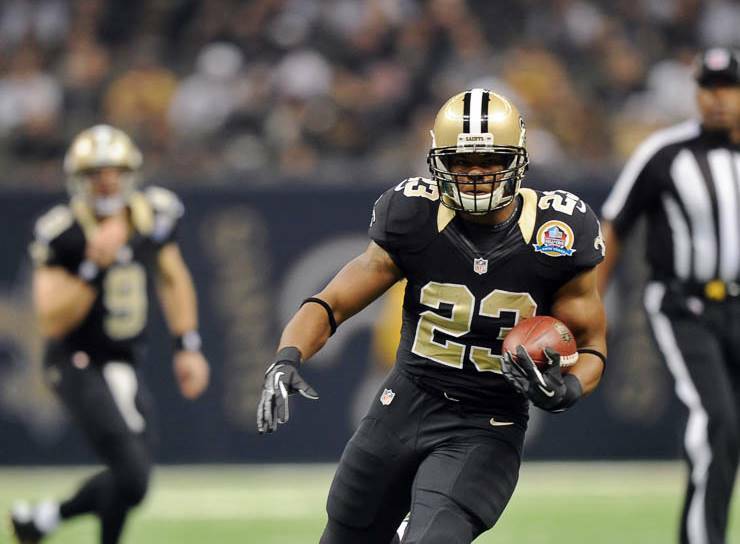 Background: Originally signed as an undrafted free agent by New Orleans in 2007 out of Illinois, the Chicago native appeared in 105 games with 41 starts over eight seasons with the Saints from 2007-2014. He accumulated 3,745 yards and 28 touchdowns on 818 rush attempts (4.6 avg. ), and added 2,608 yards and 12 touchdowns on 327 receptions. 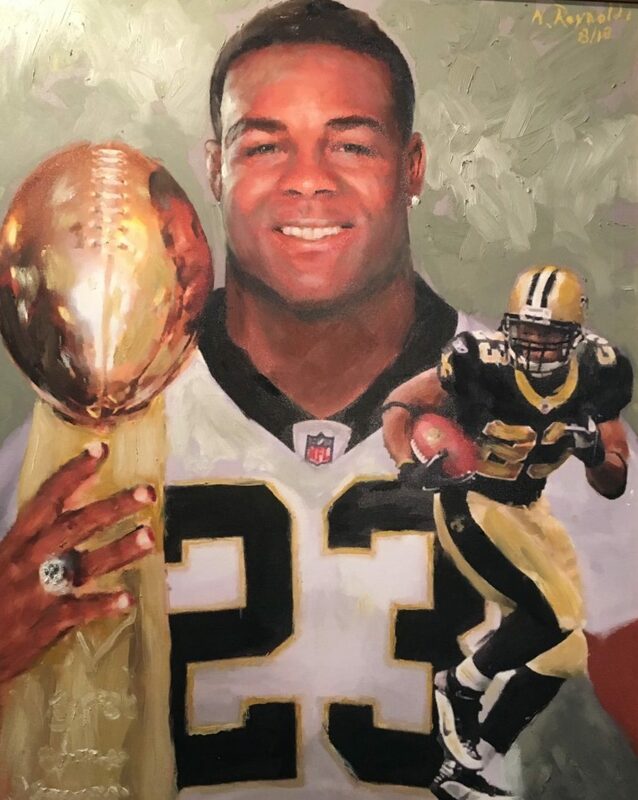 On his way to a Super Bowl XLIV title in 2009, he rushed for 793 yards and six touchdowns on 147 carries and caught 39 passes for 302 yards and two touchdowns. He ranks fourth in franchise history on the team's career rushing list (3,745 yards), seventh on the team’s career scrimmage yard list (6,353) and eighth in total touchdowns (41). Off the field Thomas excelled even more, being named the club’s 2013 Payton Man of the Year nominee for his dedication to supporting the community. He started the iCAN Foundation in 2012, which is a non-profit public charity founded to help prevent and educate youth and adults about the ongoing and rising issues of childhood obesity in the U.S. through its programs and activities and was also designed to promote living a healthy lifestyle through physical activities as well as proper diet. His annual events include a Christmas Healthy Food & Toy Drive where he delivered toys & healthy snacks to underprivileged children. Thomas has also been active on the horticultural front by planting edible gardens at schools in his hometown and has also led youth heath initiatives through various programs his foundation offers.